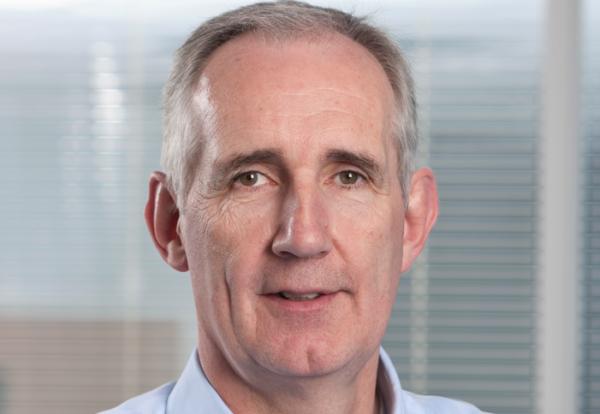 Balfour Beatty chief Leo Quinn said today his turnaround programme was on track to return the firm to industry standard construction margins of 2-3% by the second half of next year. In an end of year trading statement, he said proceeds from the sale of Heery International, operating cash flows and expected future sales put Balfour Beatty in an ‘excellent position’ to pay down borrowings as they fell due next year. 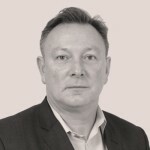 He said: “The actions that we have taken during the first three years of Build to Last have laid a solid foundation for long term profitable growth. He added that Bafour continued to win new business on terms and at rates which reflect the bidding discipline and risk management introduced under Build to Last. Quinn said that group performance in 2017 met expectations, with year-end net cash at £40m in line with prior year.